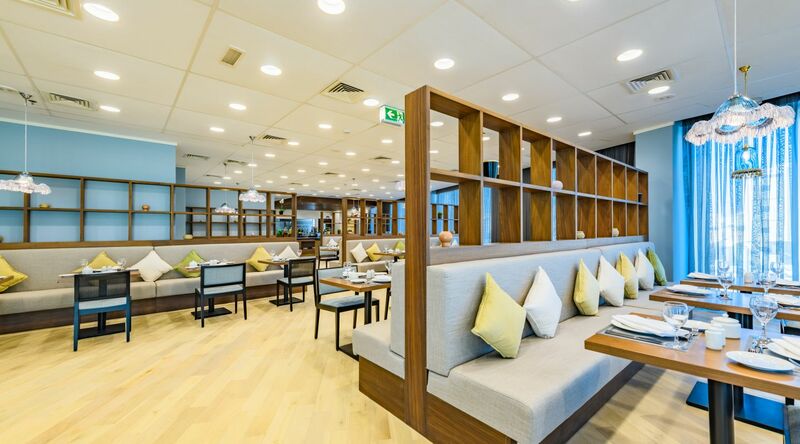 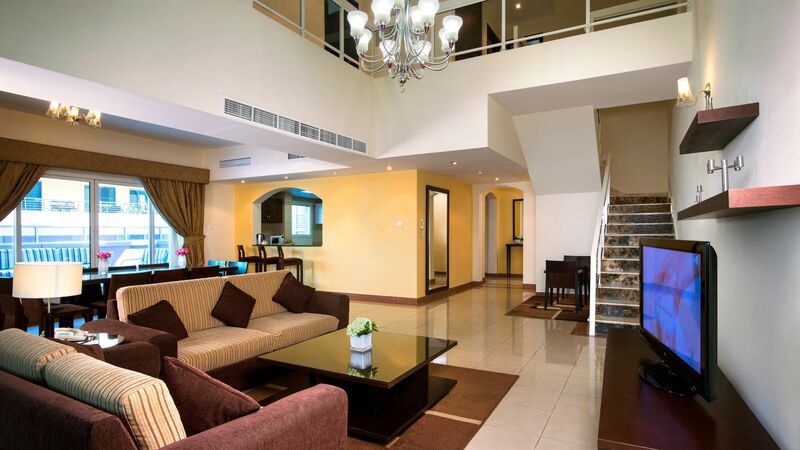 Experience the style and services that set our spacious suites apart from the standard Dubai furnished apartment rentals, with a choice two and three bedroom apartments ranging from 135 sqm to 260 sqm, also available are the four duplex penthouses. 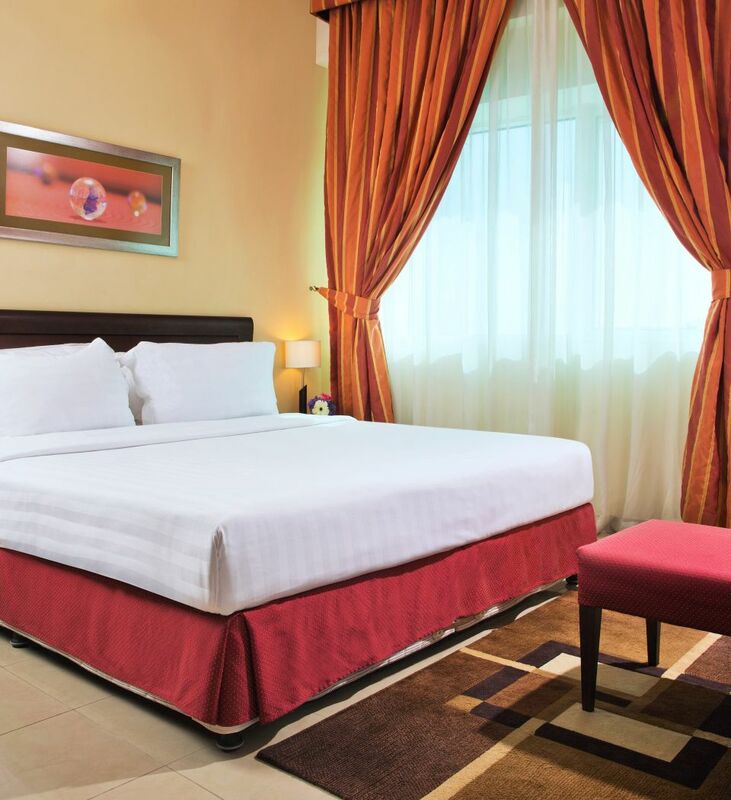 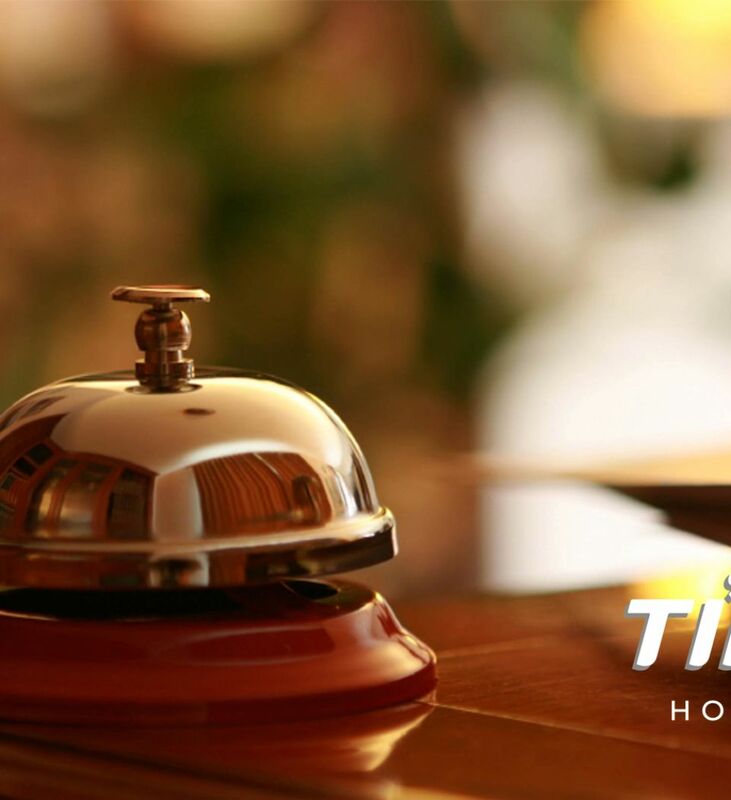 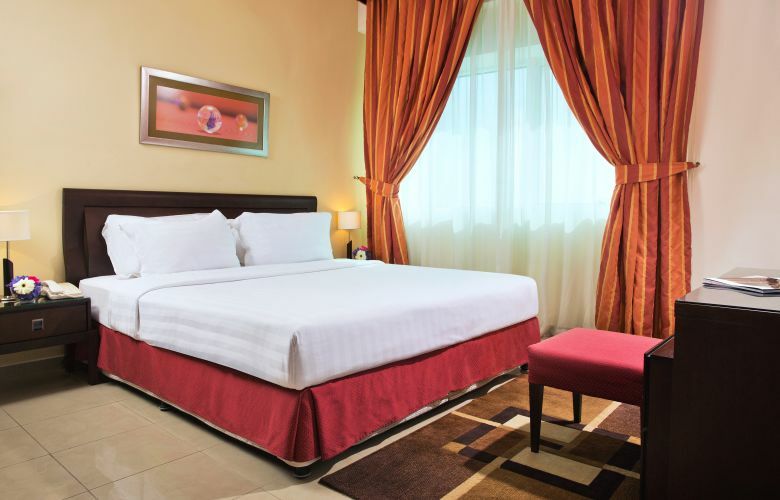 Relax with a range of modern comforts like WiFi Internet, a 32" LCD satellite television, and professional laundry service. 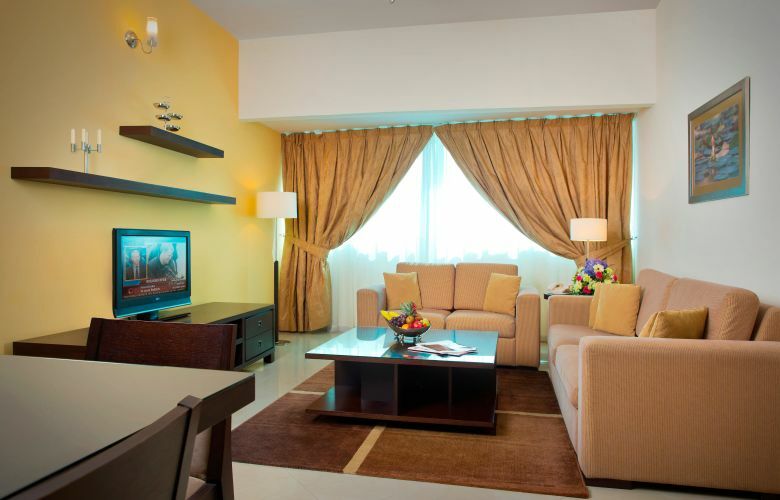 Prepare a home cooked meal in your full kitchen and relax in the comfortable living room.